Ashley Drew is the Community Impact Director of the Never Again Foundation. Ashley works closely with victims’ families to create victim impact statements and media releases, in addition to securing grants and sponsorships to build community partnerships so the Foundation can continue to provide FREE legal services to victims of domestic violence. 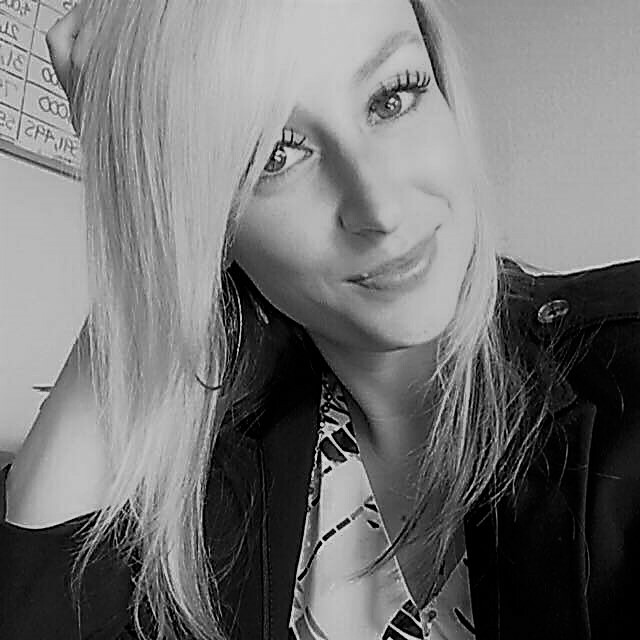 Ashley has over 13 years’ of non-profit experience in Arizona. Before coming to the Never Again Foundation, she worked for the American Liver Foundation where she was the Executive Director of the Desert Southwest Division. While there, she consistently exceeded development and fundraising goals. The Never Again Foundation’s Mission Statement: To bring hope, justice, and healing to victims of domestic violence murder by providing holistic non-profit legal representation in the criminal, civil, probate and family courts. Share the post "Ashley Drew"